Yes! At Capalaba Park Dental, we love seeing our younger patients. 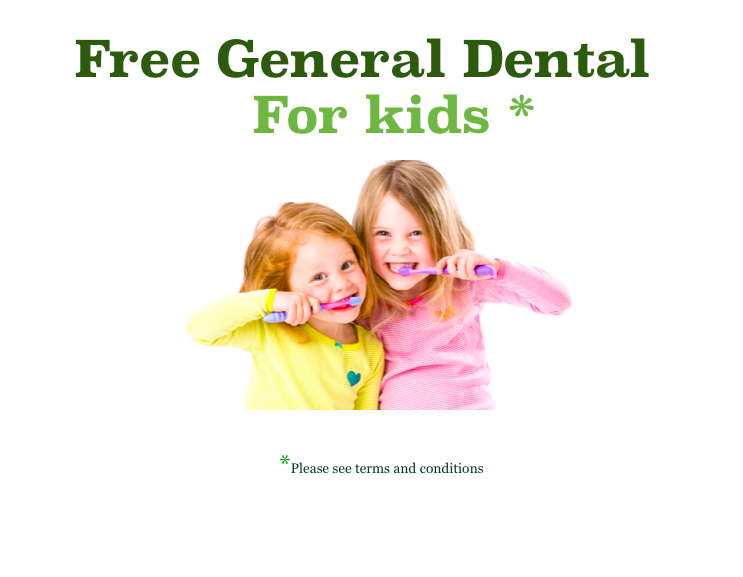 At their first visit, your child will meet with the dentist and have an opportunity to get used to the dental chair. The dentist will make a visual inspection to make sure that the child’s teeth and gums are healthy and identify any risk of dental decay. It is recommended for the child to come back regularly every six months so the dentist can spot any cavities or crowding that may occur. familiarise themselves with the environment. Being a father to a 5 and 7 year old, Dr. Gary Nahal understands the need for early intervention for habits such as mouth breathing and thumb sucking which can lead to development of dental problems in growing kids. Our team offers paediatric friendly services such as cleans, fissure sealants, Myobraces, mouth guards and orthodontic services including Fast Braces, Invisalign and Clear Correct. WHY AND HOW KIDS AND ADULTS GET CAVITIES? ?